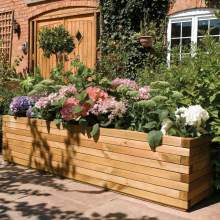 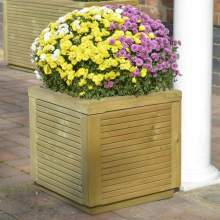 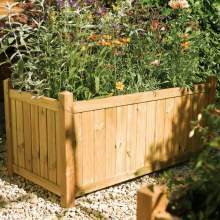 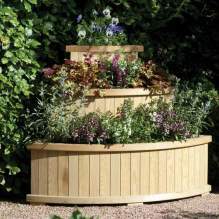 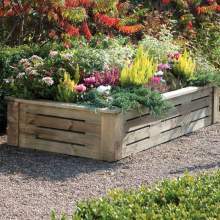 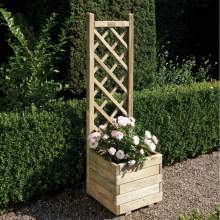 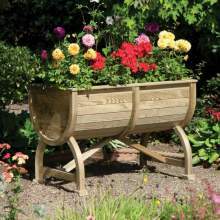 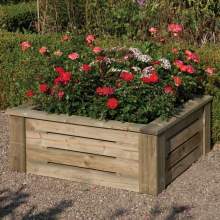 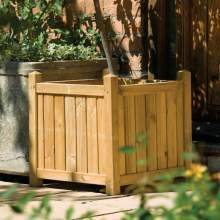 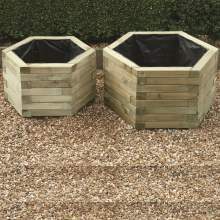 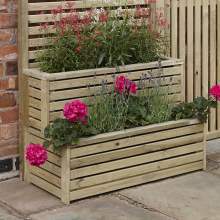 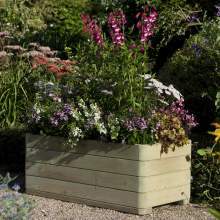 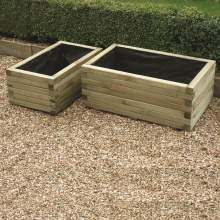 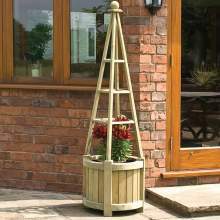 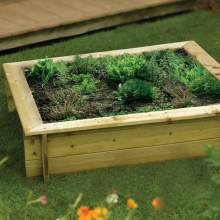 Our Garden Planter range takes in every style of planter we can think you will need in your garden. 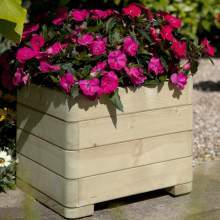 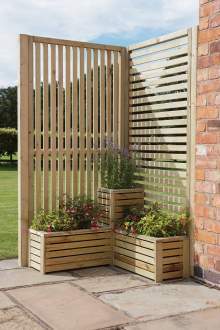 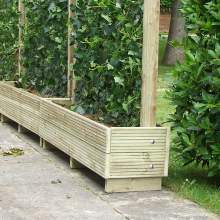 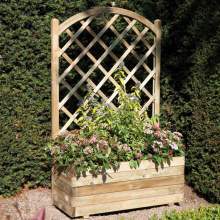 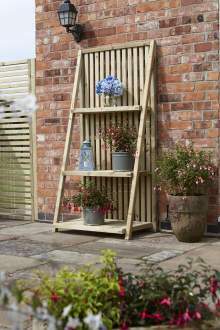 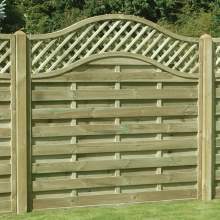 From our simple Rectangular Decking Planter - to our very popular Marberry Range - to planter with trellis built in - tiered, cascade and even seating planters - we will have the right planter for you. 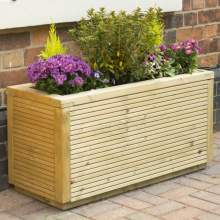 All the planters are pressure treated for extra long life. 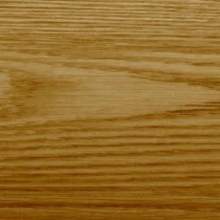 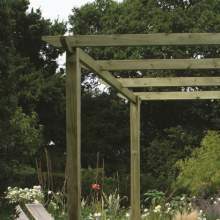 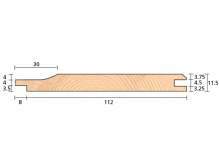 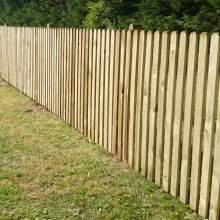 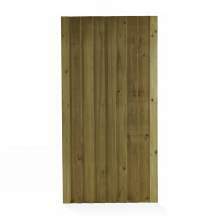 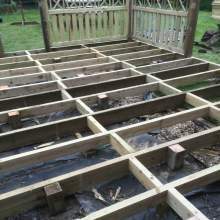 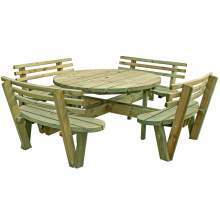 They are also FSC® Certified (FSC® C007915) - meaning they have been sourced from responsible, sustainable forestry.